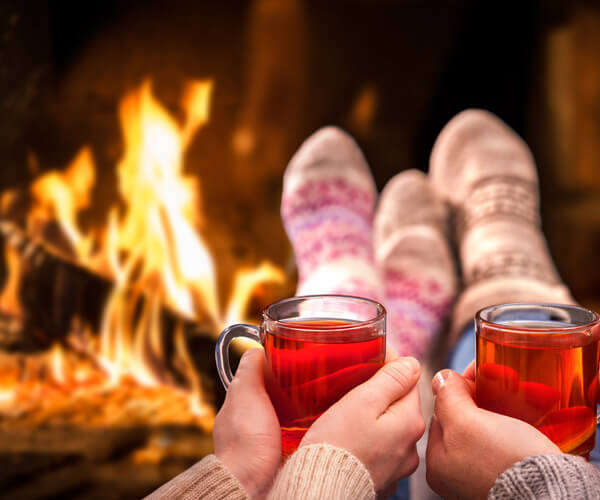 There really is nothing like the warmth of a fire on a cold winter evening or the relationships built around a campfire in Spring Summer or Fall. But cutting and splitting the firewood is a chore that never ends. Imagine having your firewood pre-cut and all you have to do is pay for it and pick it up! 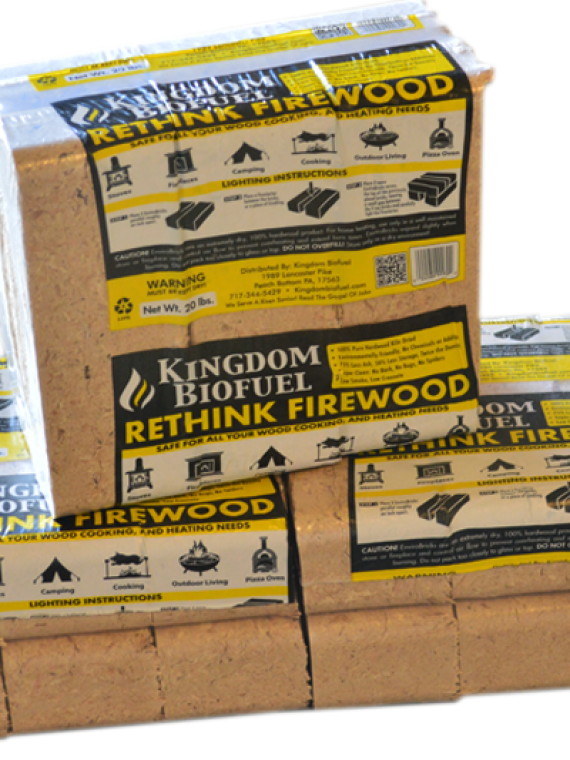 Now you can have firewood for heating, camping or a pizza oven at your convenience. Our Firewood For Sale from PA cuts the hard work out of heating with wood. No more cutting firewood, splitting it and then stacking it for the next winter. Want to Re-Think wood heat? See the Kingdom Fire Brick. 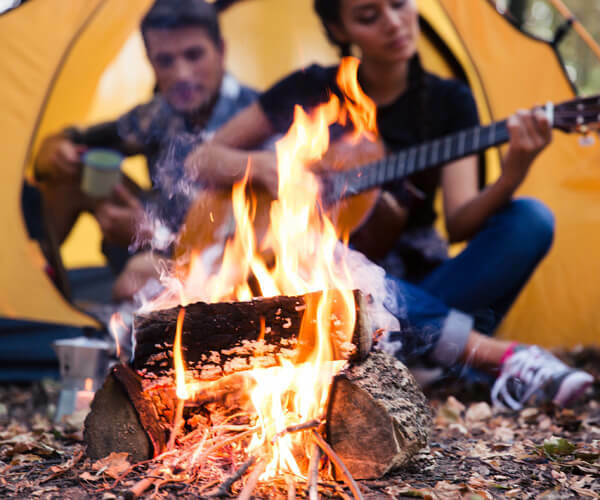 You can have a hassle-free Firewood burning experience when you buy firewood by the cord from your Firewood Supplier in PA. Need something you can burn tomorrow? 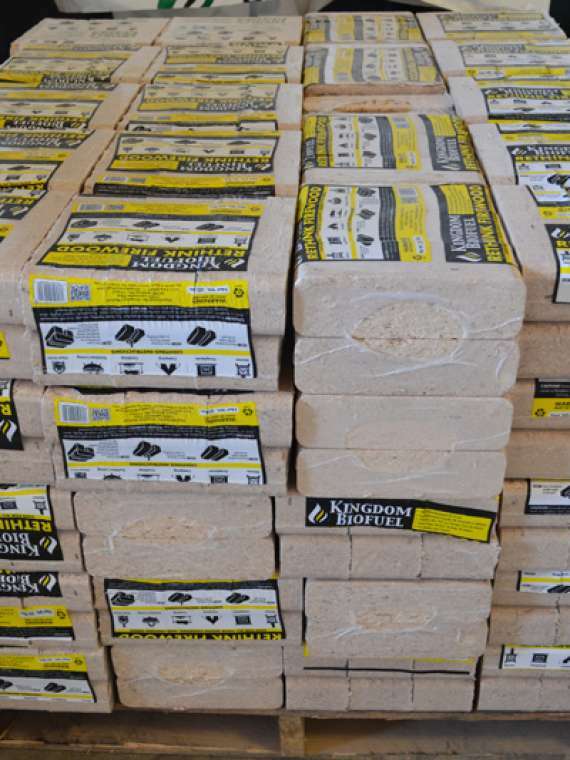 See the Kingdom Fire Brick. Now you can pick up your precut firewood with a truck or trailer and stack it where you want it at home. All you need to do is season it and enjoy the warmth of a wood fire! Do you ever tire of finding trees, cutting them, splitting the logs and stacking them all far ahead of time? Now you can enjoy wood heat without all the work. Buy firewood for heating and pick it up in Peach Bottom, PA.
Every year you need firewood for camping and the backyard firepit. But finding the firewood you need can be expensive and getting into place back-breaking. How about ordering your firewood on a pallet? 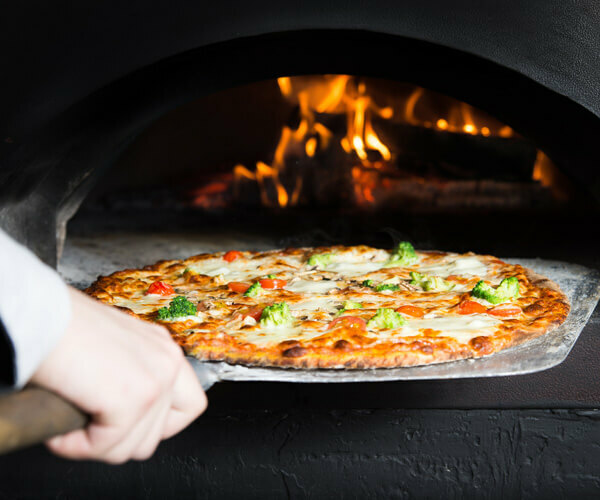 Pick up your Firewood for a Pizza Oven at our location. Our firewood is stamped for crossing state lines. Need a cleaner and drier option? 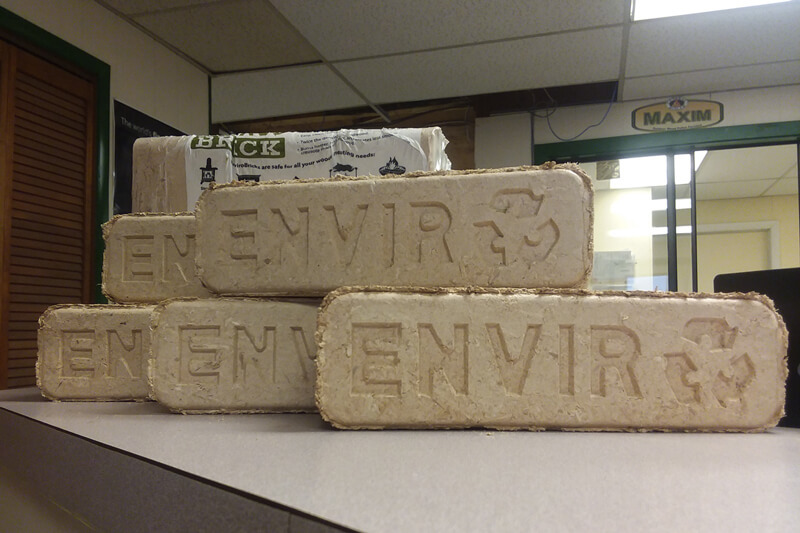 Try our Compressed Kiln Dried Wood Bricks in your pizza oven. Our firewood is cut around 16 to 22 inches in length. It is split and stacked on a pallet to make it easier to move from place to place. 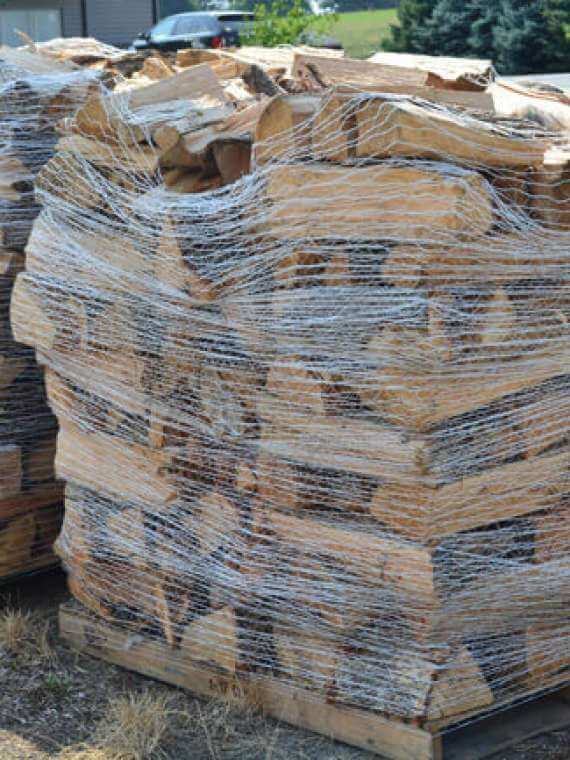 What is Your Question regarding our Firewood For Sale?